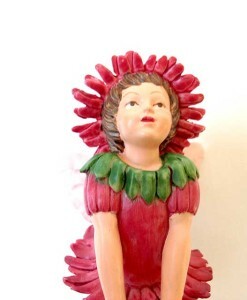 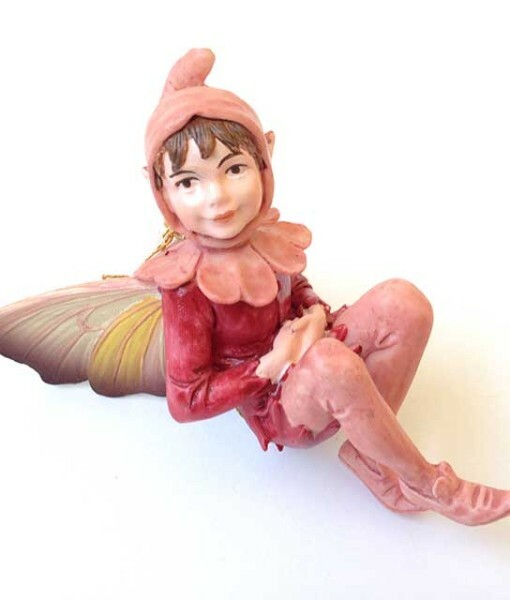 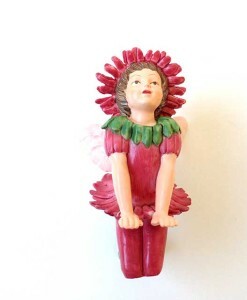 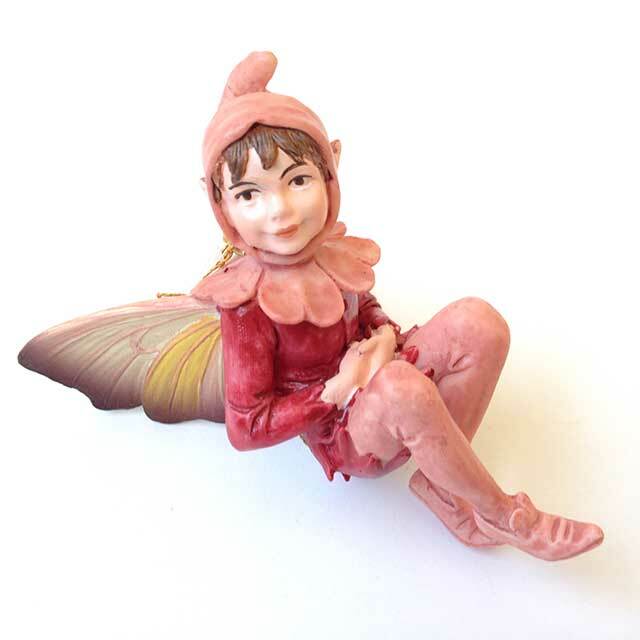 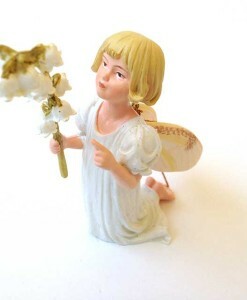 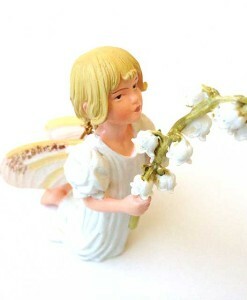 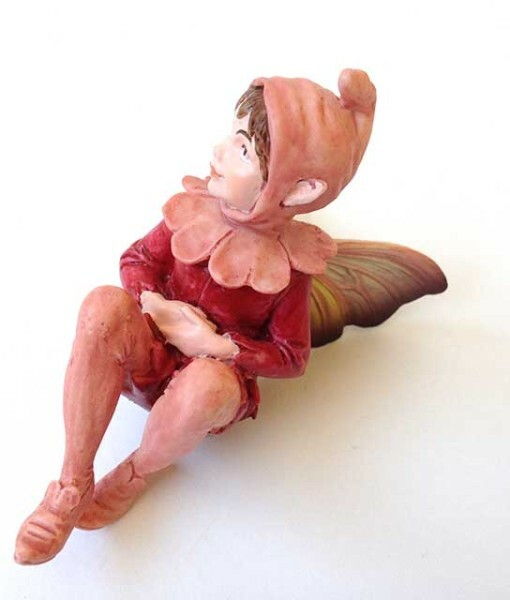 This cute in a boyish way Cicely Mary Barker Red Campion fairy figurine is perfect for woodland settings, fairy beds and fairy trees. 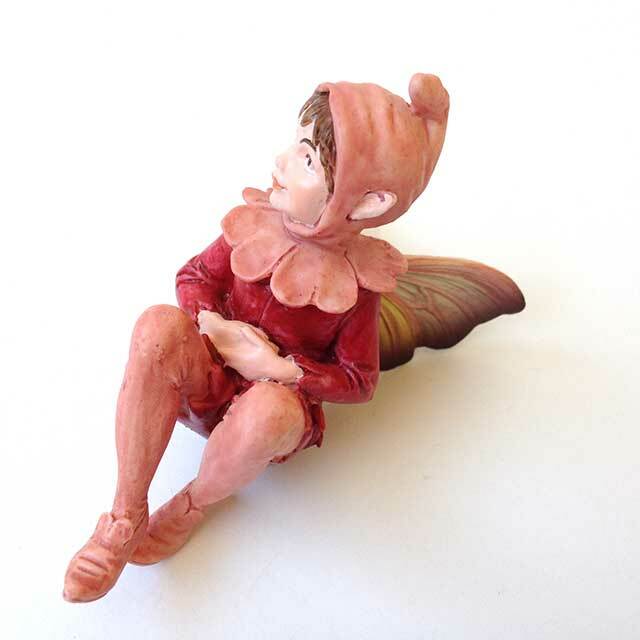 Think what you can create? 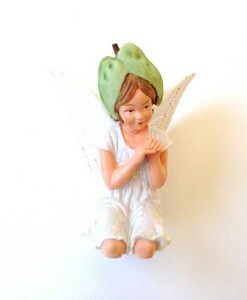 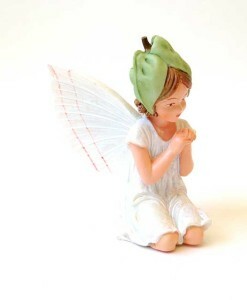 Includes a string for hanging and pick stake for mounting your fairy in soil. 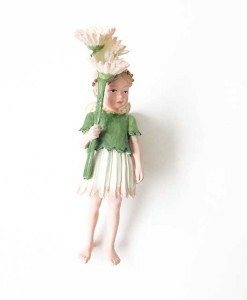 Dimensions: 2 13/16″ tall, 1 11/16″ wide, 2 3/4″ deep.